Have you ever wondered what it would be like to have an hour with someone you admire? Now is your chance! 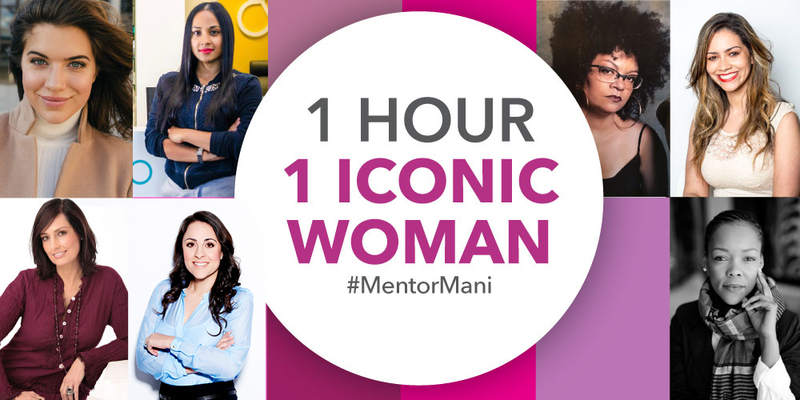 This Women’s month, we will be selecting 6 lucky ladies to spend a power hour at your nearest Sorbet Salon with one our pre-selected entrepreneurs, media personalities and South African influencers. You both will be treated to a full hour of Power Mani’s or Pedi’s, Champagne, goodies and amazing conversation Time to get that autograph pen ready! Introducing our Icons of Success! 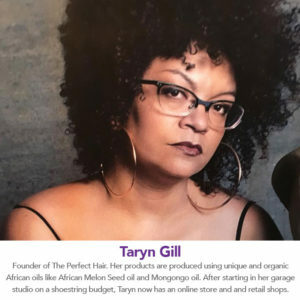 Her products are produced using unique and organic African oils like African Melon Seed oil and Mongongo oil, Taryn says her products cater for all hair types, including the really coily hair that most South African women have. 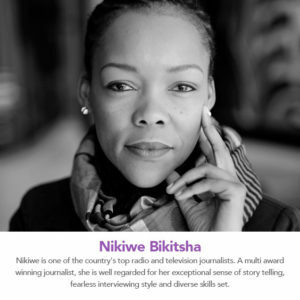 Nikiwe is one of the country’s top radio and television journalists. 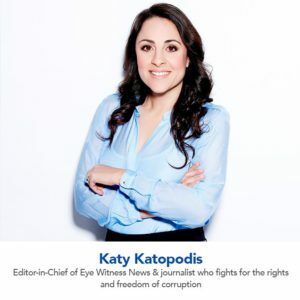 A multi award winning journalist, she is well regarded for her exceptional sense of story telling, fearless interviewing style and diverse skills set, spanning news, politics and business. 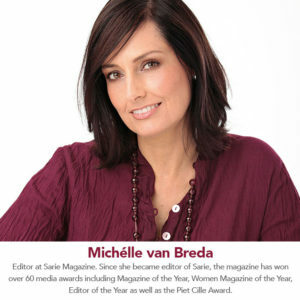 Co-founder of Amargi Media , a company committed to revealing the African Story in all its glory. 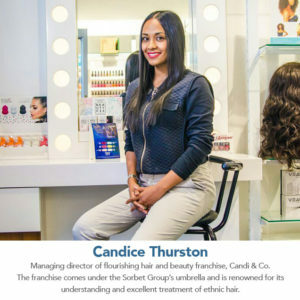 Founder & Managing Director of thriving Candi & Co hair salons. The franchise comes under the Sorbet Group umbrella & is renowned for its excellence and knowledge on the treatment & maintenance of ethnic hair. Fashion & trend setter alike, Candice, is very passionate about women empowerment & growing the people in her team to their fullest potential. Follow us on our Facebook & Instagram pages for more details and how you can enter! T’s & C’s – Competition ends 09 August 2017, winner will be announced 11 August 2017. The Judges decision is final & winners have 5 days to respond to notifications or risk forfeiting their prize. Sorbet reserves the right to cancel this competition at anytime.